Our Pre-Black Friday Sale ends tonight at Midnight! 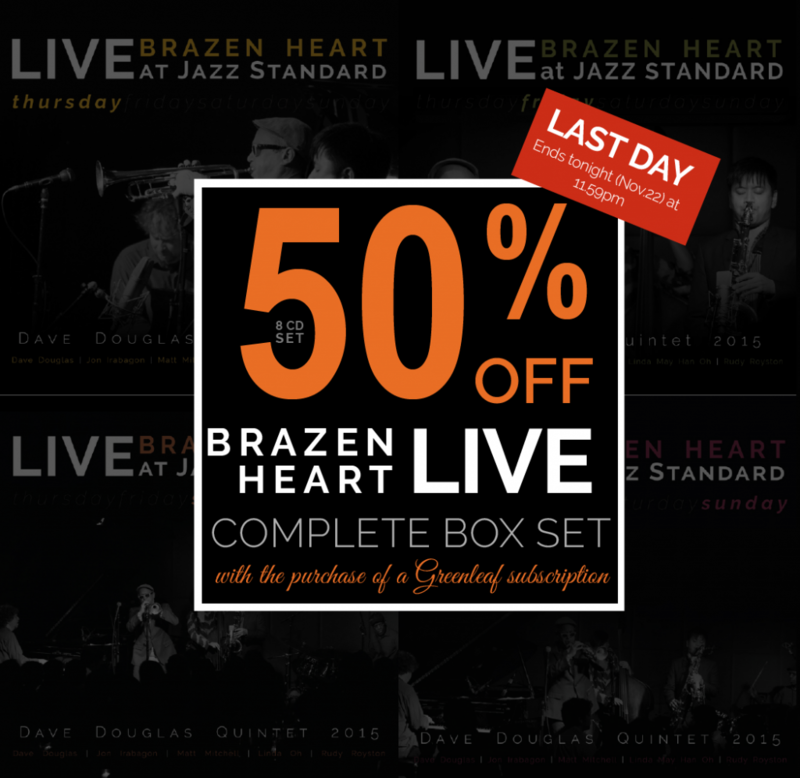 Here’s the offer: we’ll send you a discount code for 50% off the Brazen Heart Live at Jazz Standard box set, the newly-released 8 CD box set featuring the Dave Douglas Quintet, when you join us as subscriber at any level. Subscribers gain access to our entire catalogue (60+ releases! ), as well as our exclusive subscriber materials including bonus tracks, live sets and much more. Everything is available for streaming and download using the Bandcamp app. 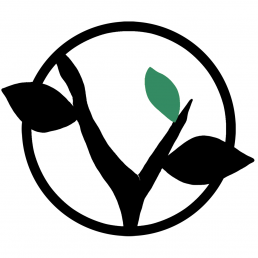 We hope you’ll subscribe and support what we do!